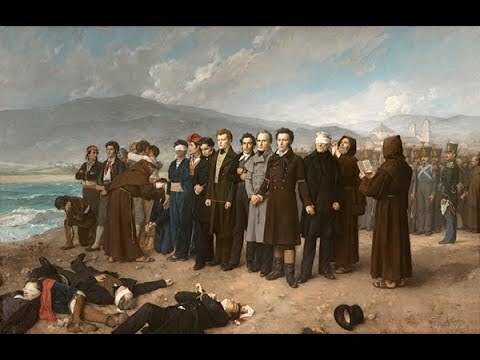 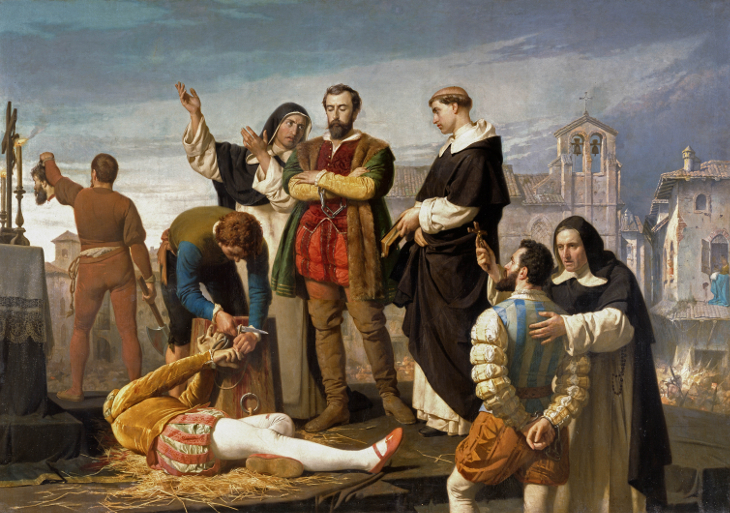 The Execution of Torrijos and his Companions on the Beach at Málaga by Antonio Gisbert is the most outstanding picture of the last period of history painting in Spain. 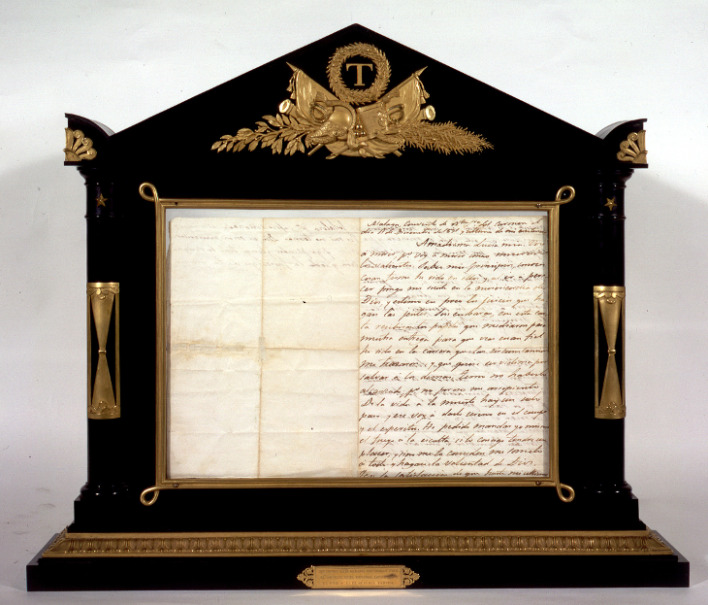 Besides its pictorial quality, it is also an intense political statement in defence of liberty. 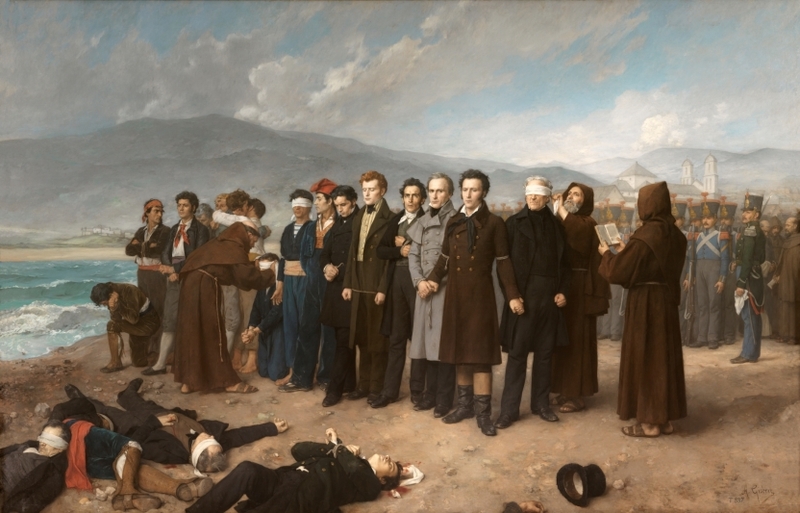 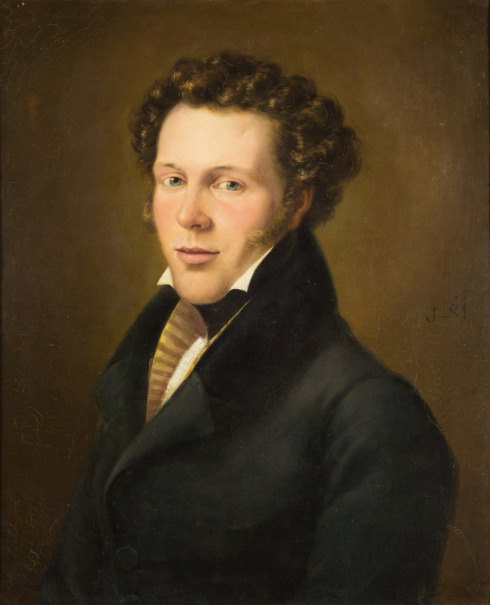 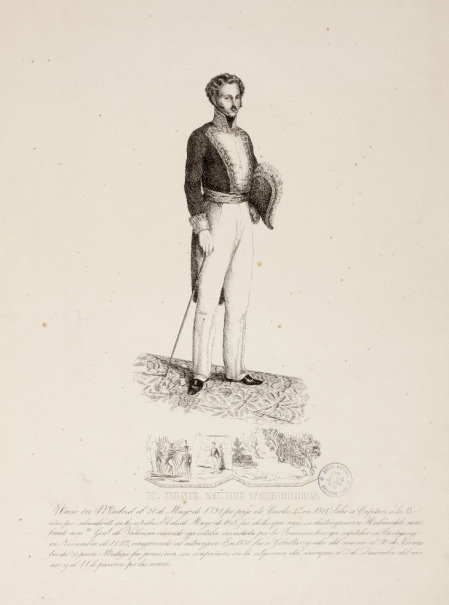 Through a restrained naturalism, it vindicates the nobility and dignity of the memory of the liberal politician José María Torrijos (1791-1831) and his companions of all social classes, who were shot without trial on the orders of Ferdinand VII. 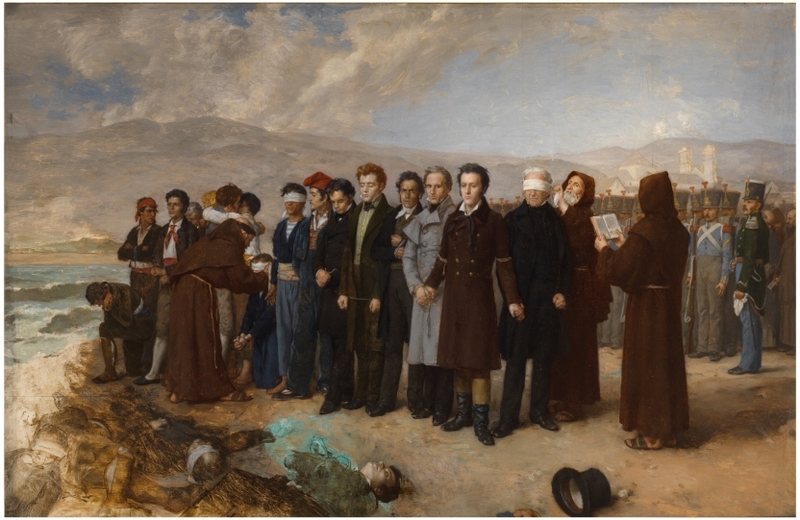 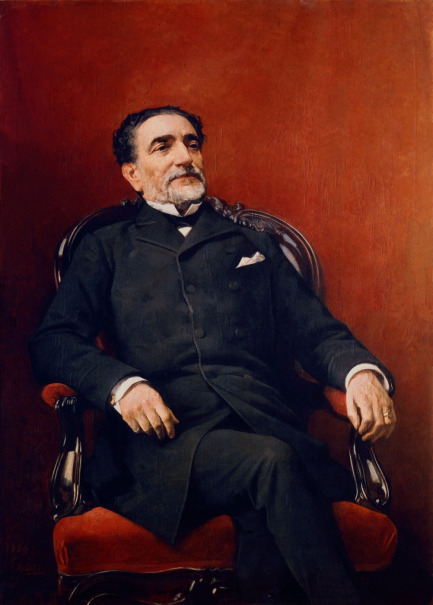 The picture, paid for by the Spanish State during the liberal government of Práxedes Mateo Sagasta, was painted for the Museo del Prado in 1888.